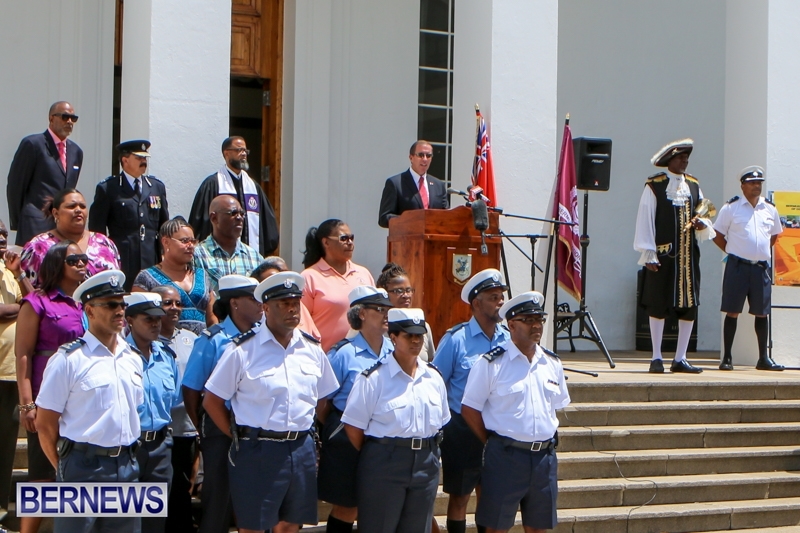 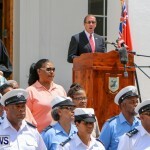 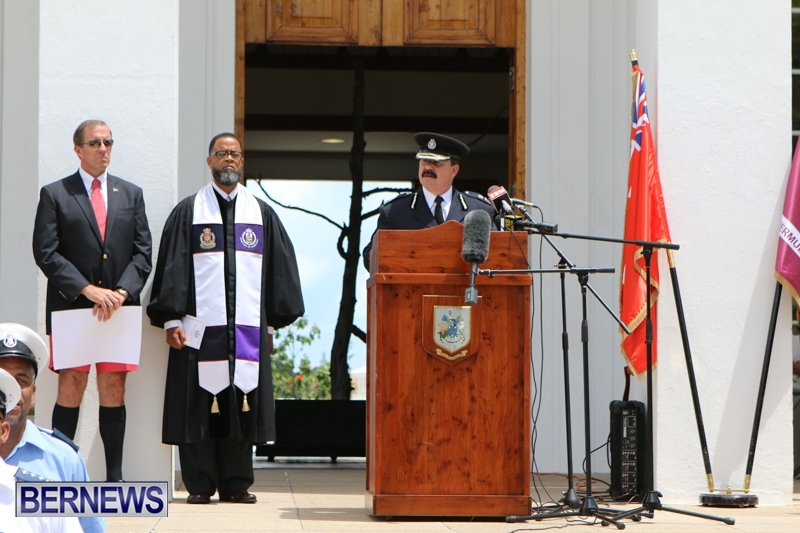 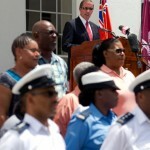 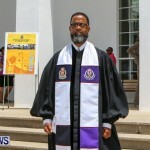 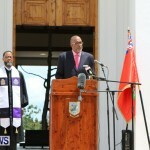 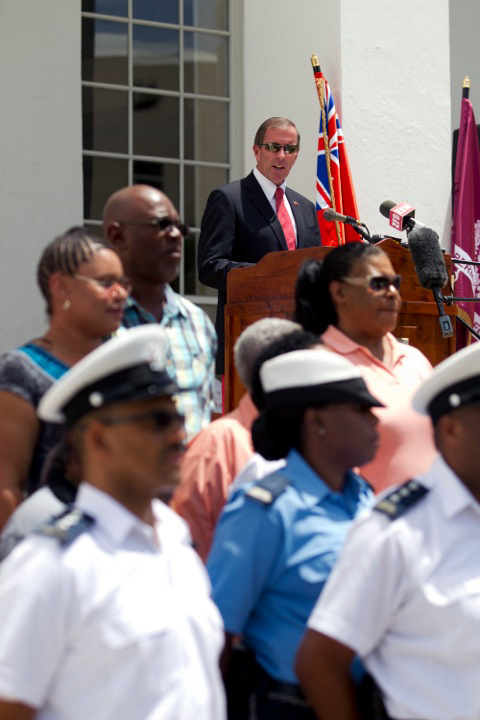 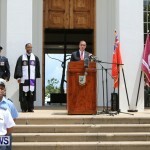 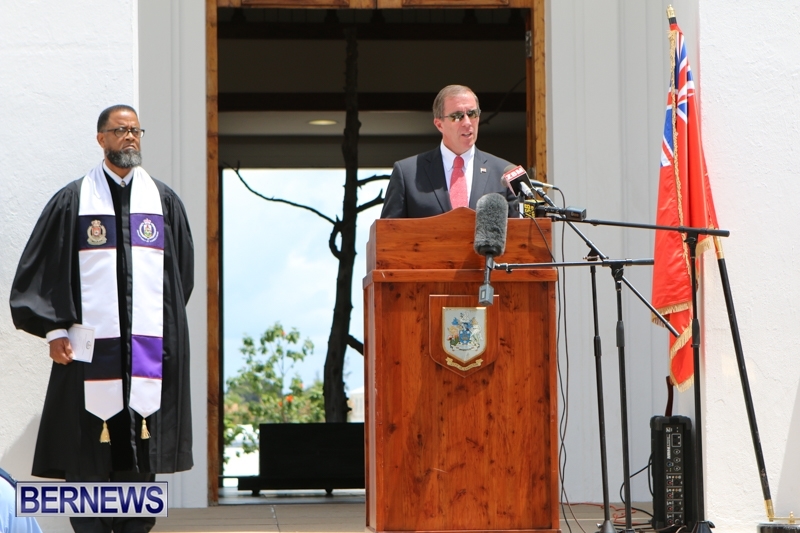 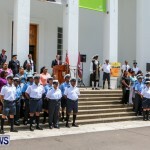 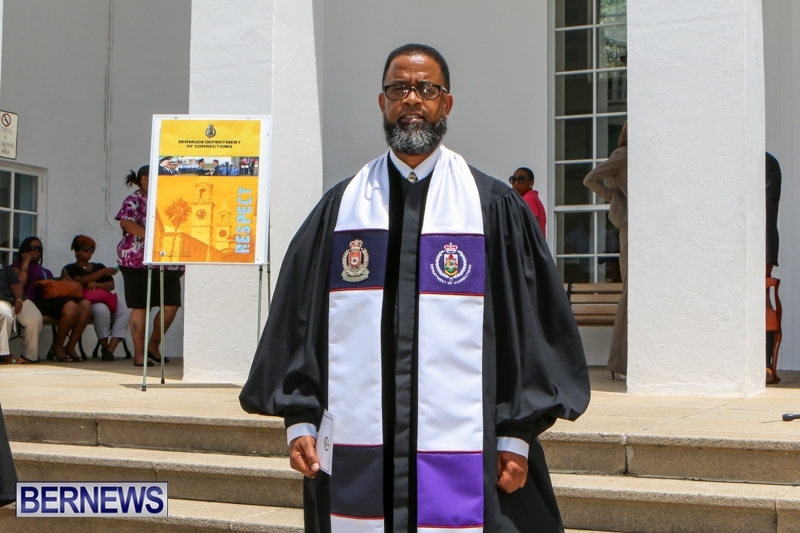 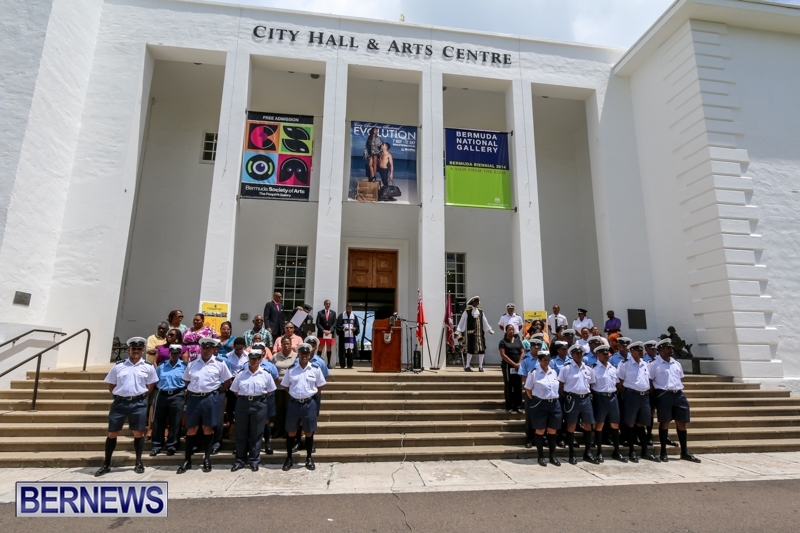 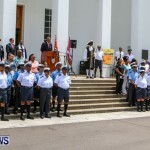 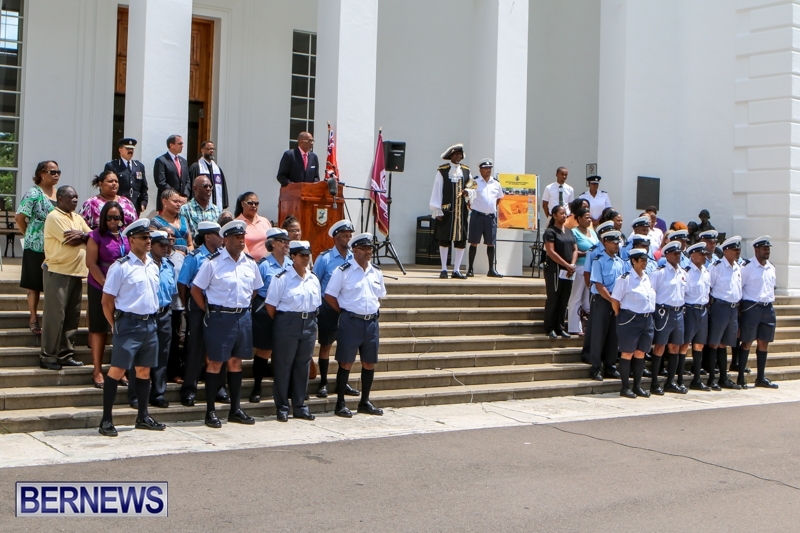 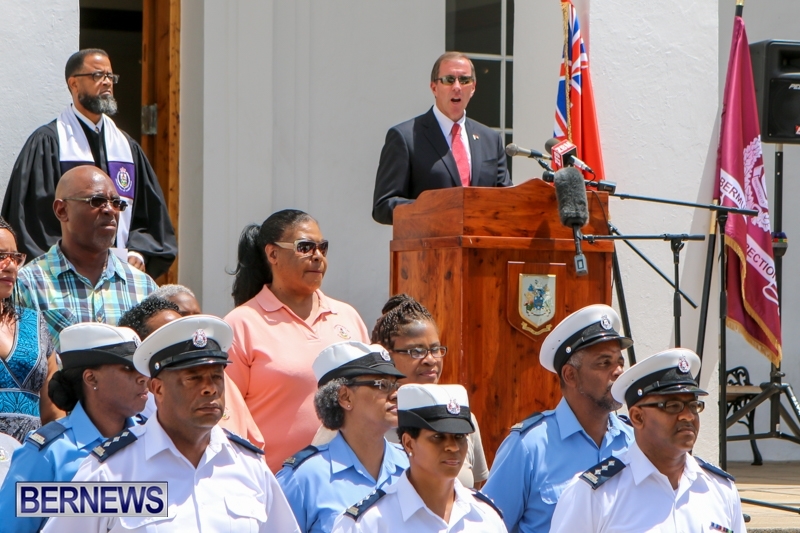 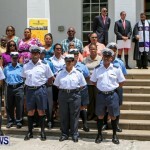 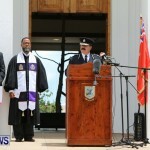 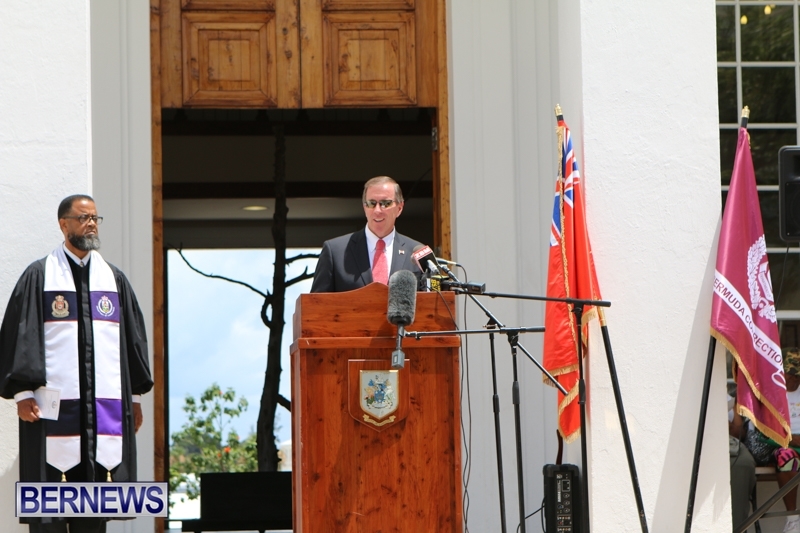 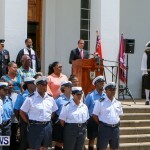 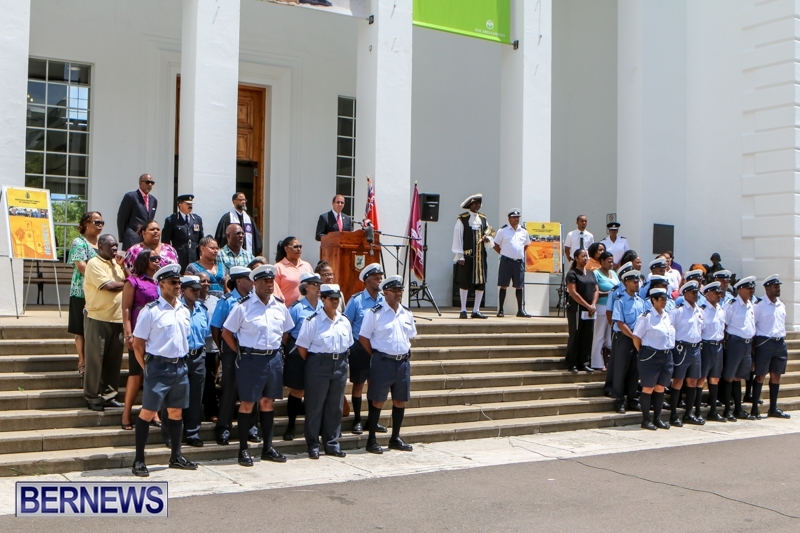 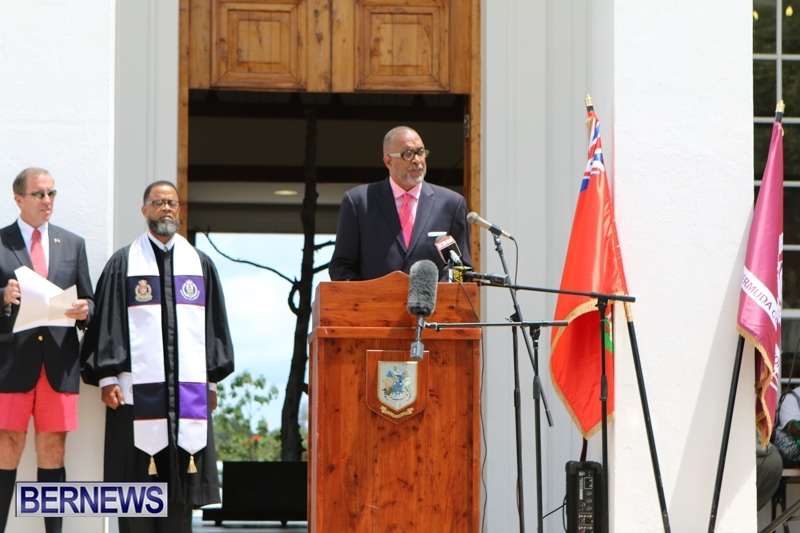 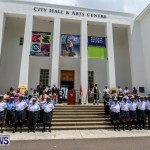 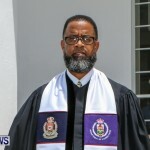 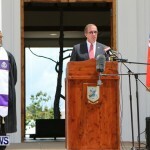 This week the Department of Corrections is hosting its inaugural “Corrections Week”, and earlier today [June 30], the Premier and Minister of National Security, Michael Dunkley, launched the week by reading a Proclamation at City Hall. 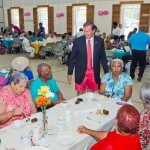 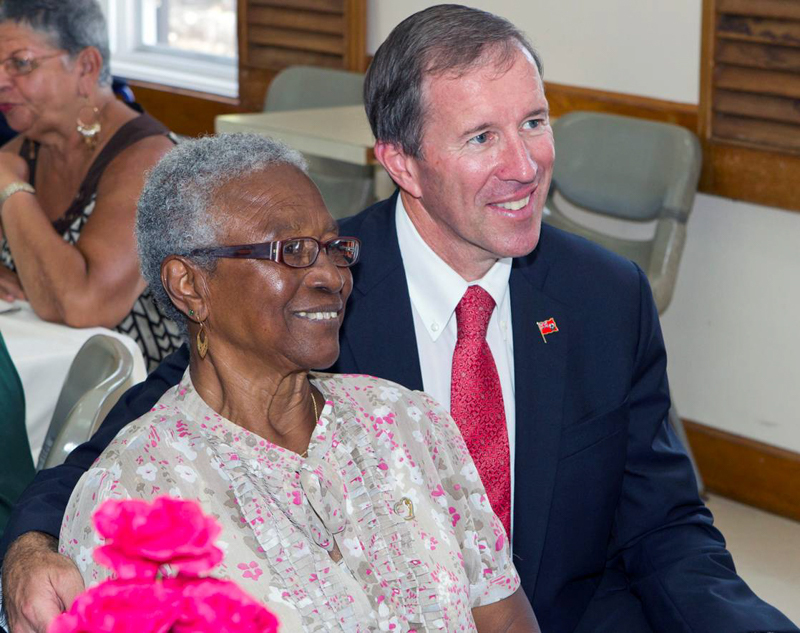 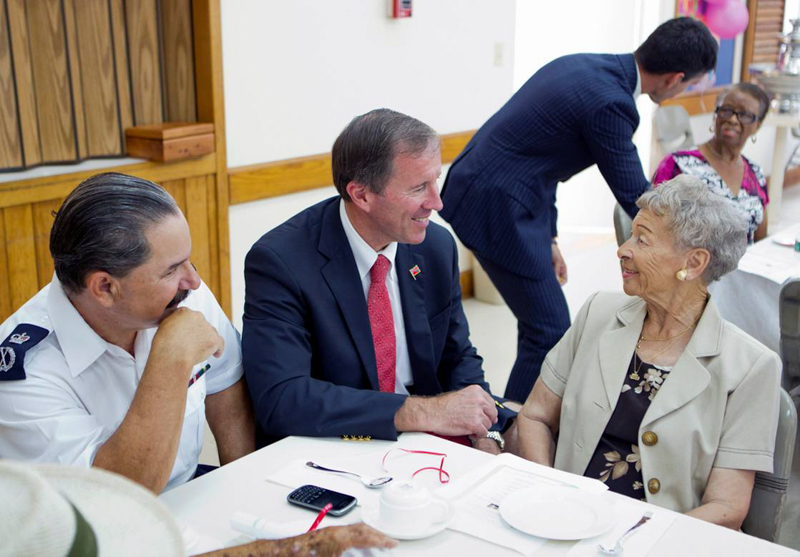 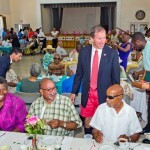 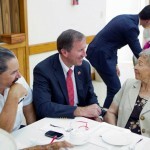 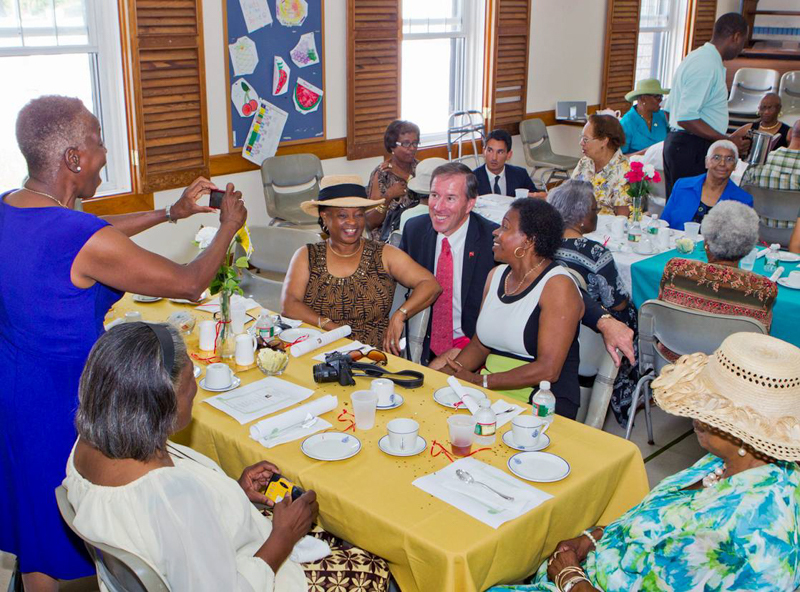 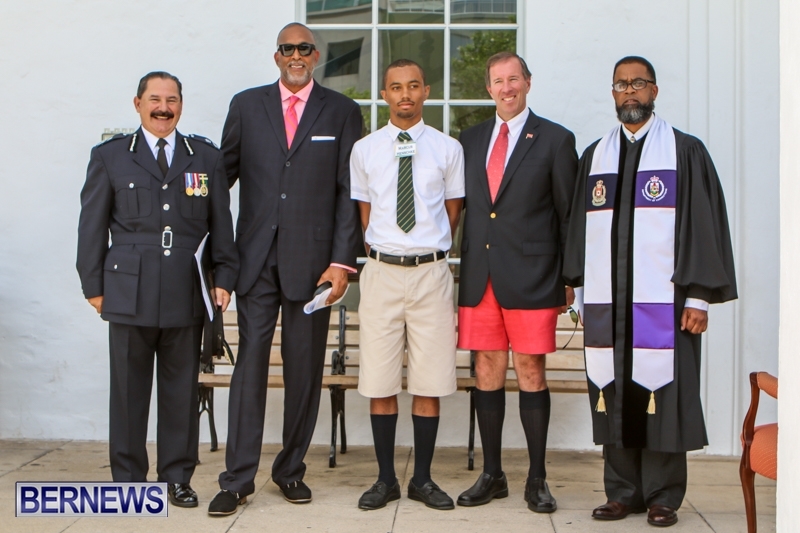 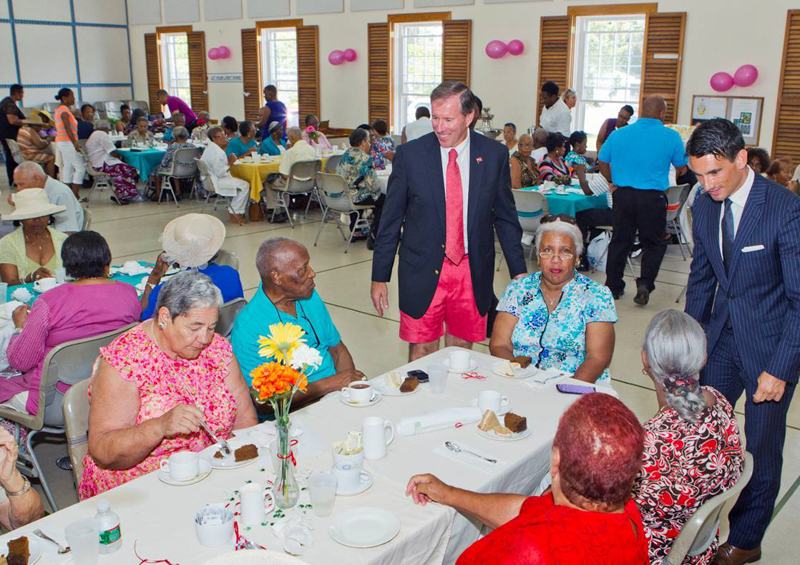 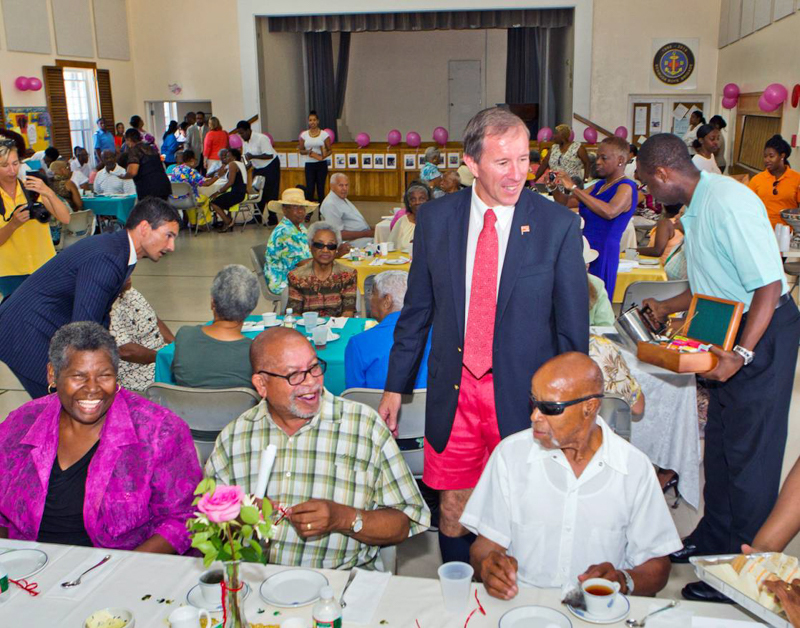 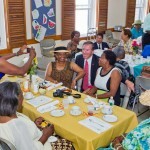 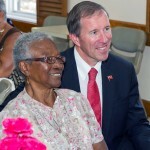 Later in the afternoon, the Premier joined by Senator Jeff Baron, attended a Senior’s Tea for around 120 seniors hosted by the Department of Corrections at St. Paul’s Church, Paget. 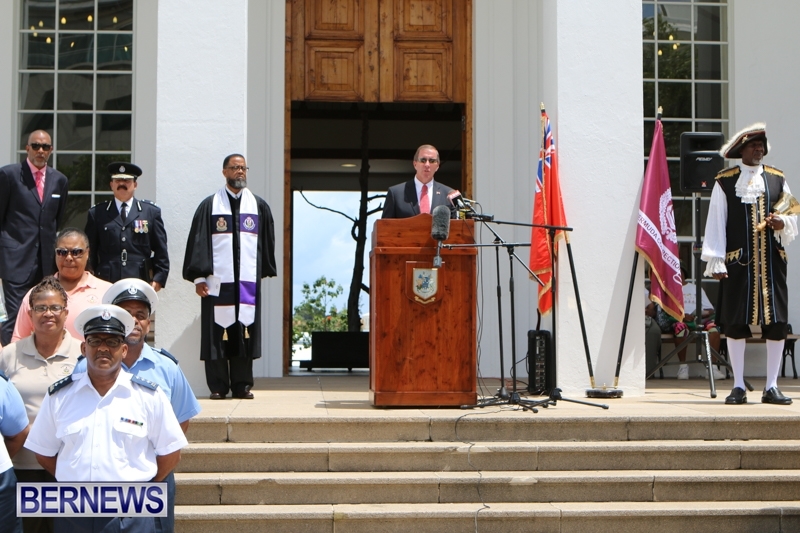 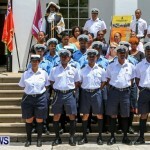 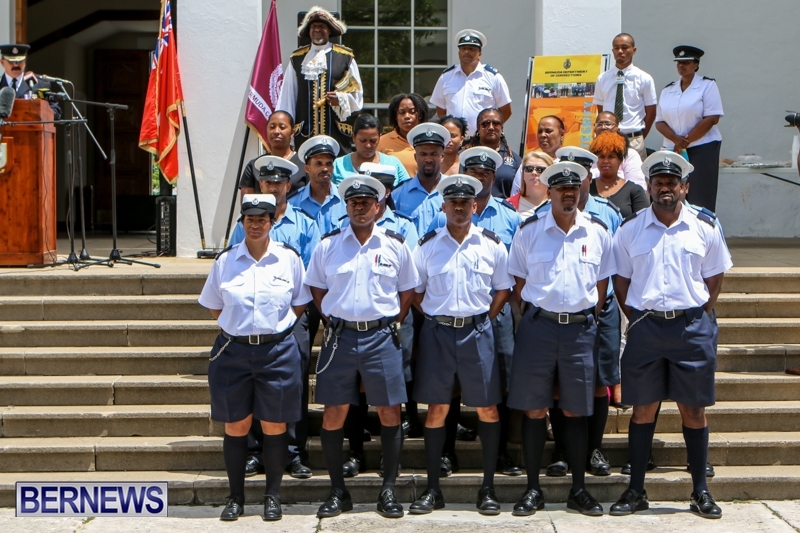 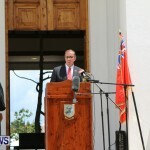 The aim of Corrections Week is to highlight the work done by Corrections Officers within the Island’s prison facilities. 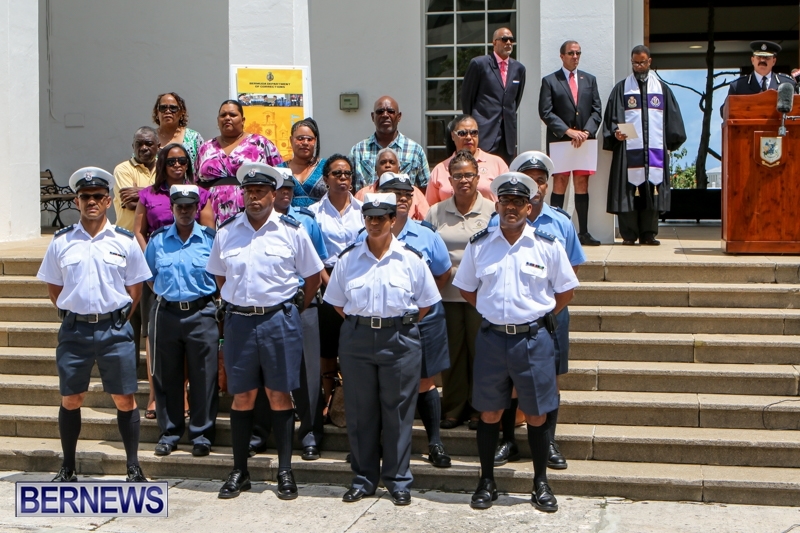 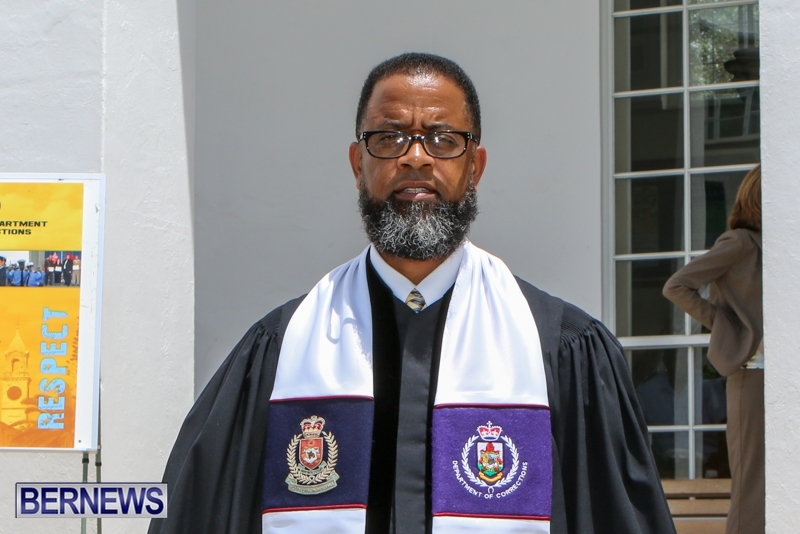 The week will also serve to highlight the many community service and outreach programmes undertaken by inmates.